Following our previous blog on “Changing the way we think about safe patient care”, we’ve been seeing many different discussions on change and how it’s managed; in both healthcare and other industries. Sidney Dekker agrees that the patient must come first when considering safety. Recognising that many healthcare professionals work in a ‘blame culture’, where highlighting mistakes is not acceptable he believes we should be making system improvements so safety is more likely, with the key to achieving this is to create an organisation culture with ‘forward looking accountability’. This is even more necessary when patients are not always in the ‘safe’ hospital environment. Change can be uncomfortable. Lindsay Rogers, MD of creative content agency, Chello gives a great perspective on seeing change as disruption, writing, “It is a new world we operate in, where disruption is the only constant, and curiosity is a mandatory for navigating the future of technology, and indeed communications”. 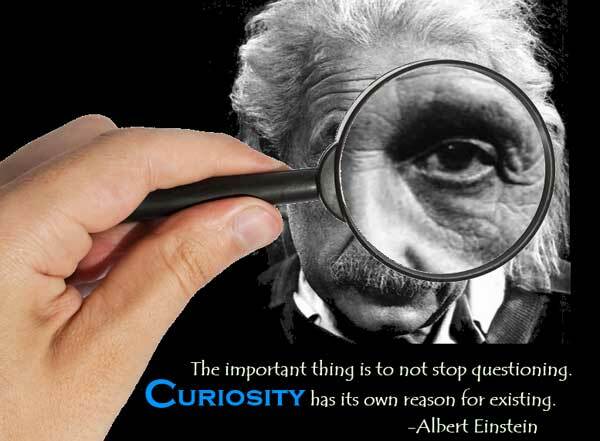 • What does the patient want? • Can the nurse / carer’s job be made easier with less physical impact? • How the user’s experience be improved? • How can we improve bed surface technology? • Why do we use many products for different functions – could they be combined into a multifunctional system? • How can we make sure this product is used the right way each time? 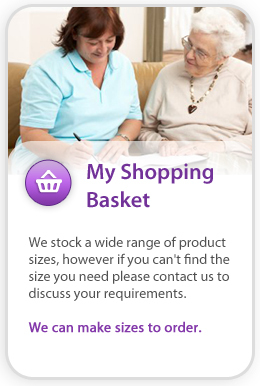 • Can they be used easily by professionals and home carers? 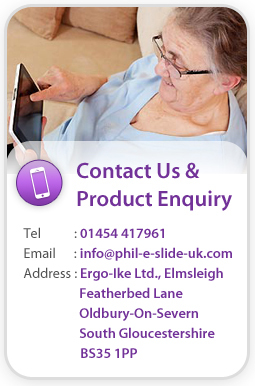 To discover more about the Biotechsis “Inbed” Care Management System and how it can be used in hospitals, care homes, hospices and at patients’ homes please call 01454 417961 or email info@phil-e-slide-uk.com.